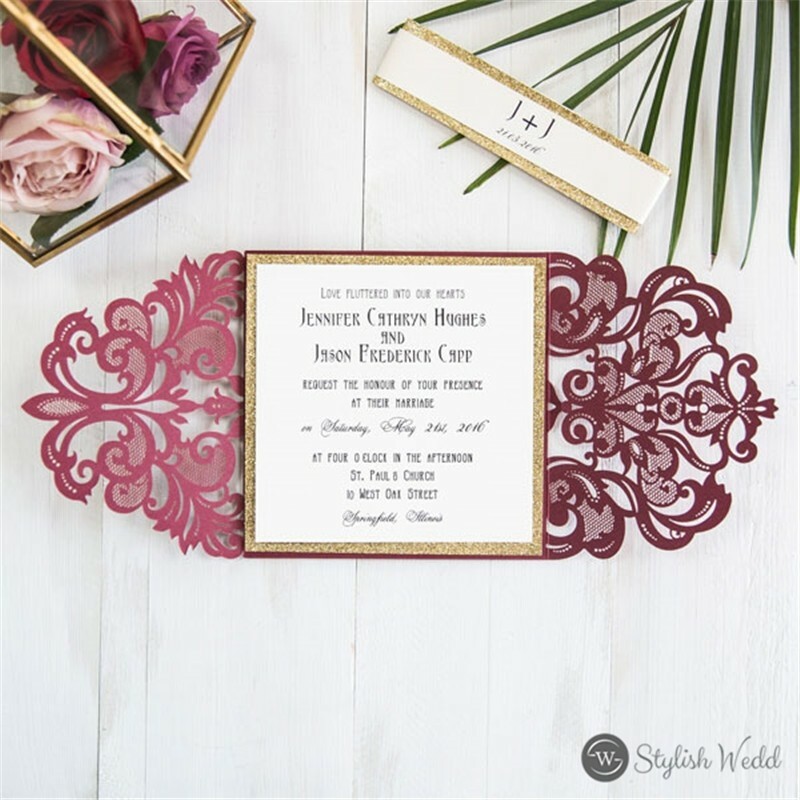 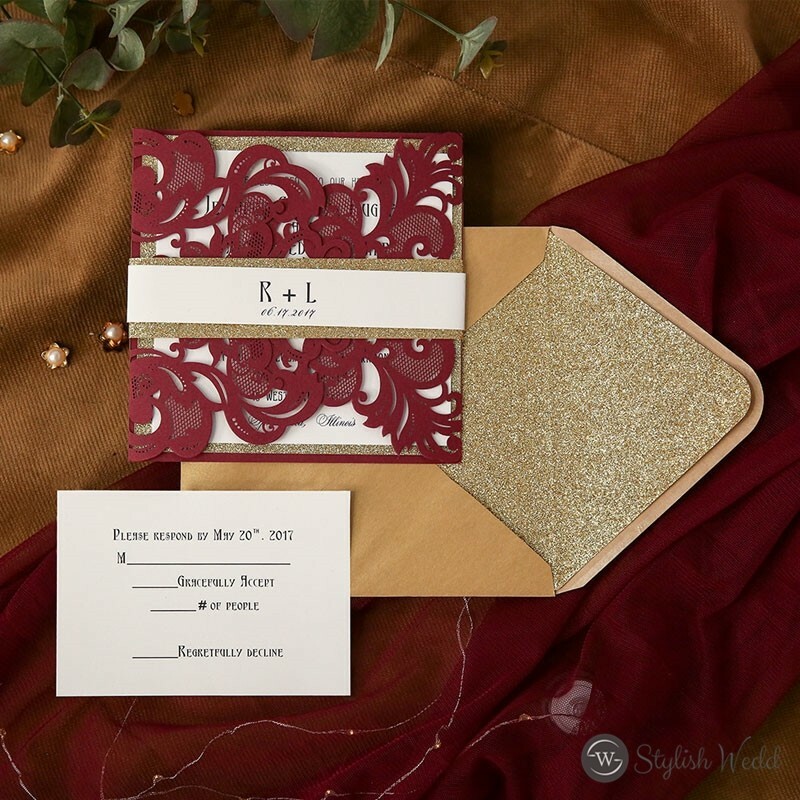 Burgundy is a very beautiful wedding color for your big day. 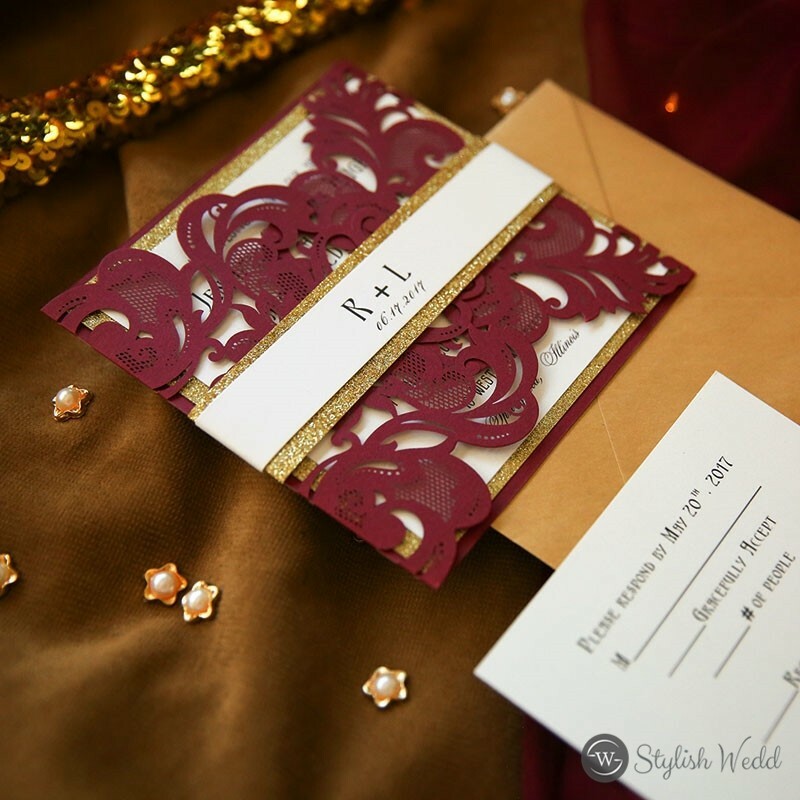 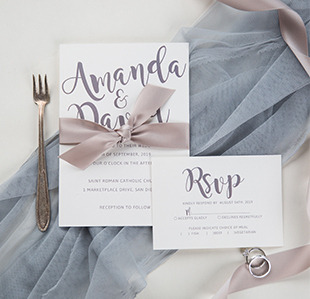 You can add a sort of this kind of dark red into any element of your wedding. 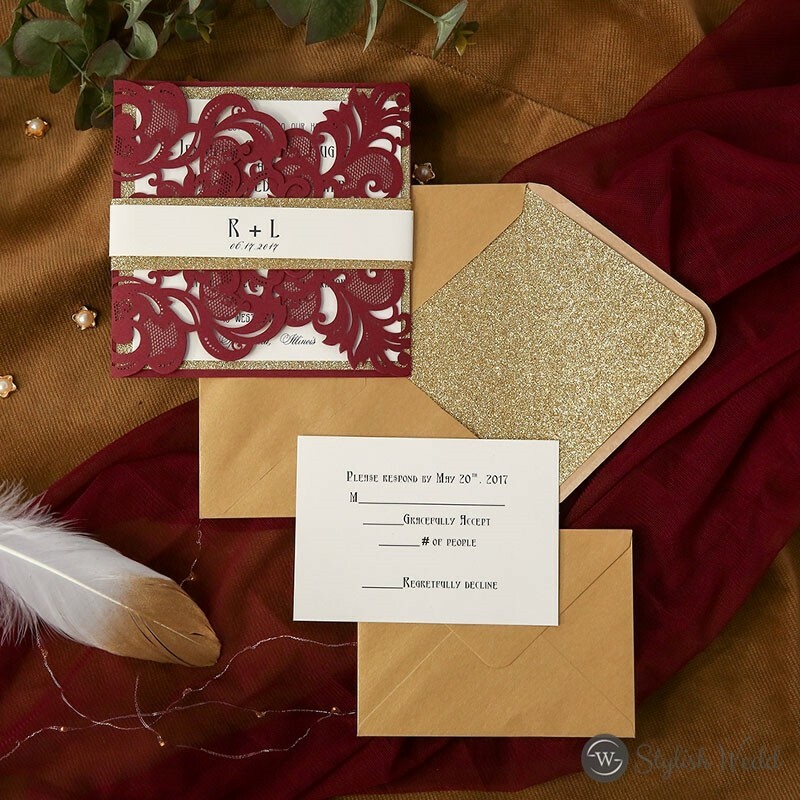 No doubt that your guests will be falling in love with the burgundy themed wedding.